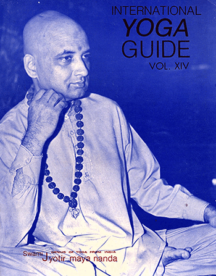 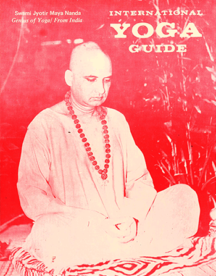 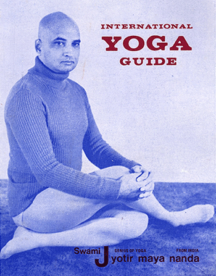 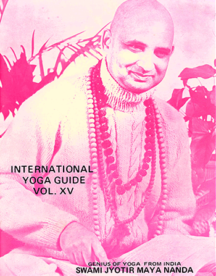 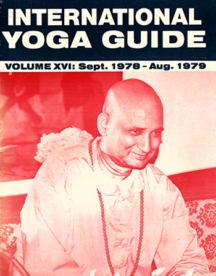 This bound volume is a compilation of 12 issues of the monthly – International Yoga Guide Magazine, handsomely bound in hard cover. 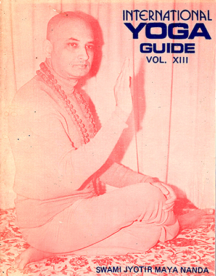 It can be a nice and valuable addition to any collection and can be stored on a book shelf like any book. 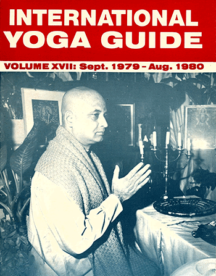 It’s like having a spiritual encyclopedia!